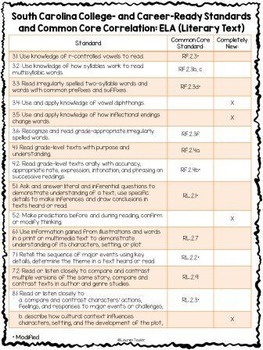 I have also correlated the SCCCRS Standards with the CCSS. 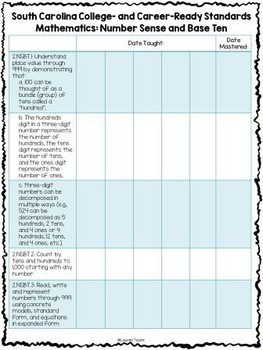 You will be able to see which standards correlate directly to CCSS, which ones have been modified, and which standards are brand new. Even if there is a slight change, the standard has been marked as modified and are ones to take a look at. 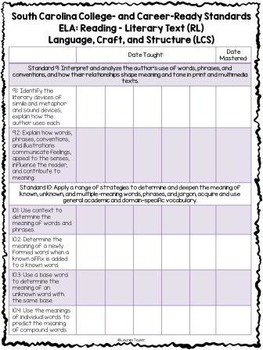 The Science and Social Studies standards have also been added in checklist form so you can have all of your grade level standards in the same checklist format. 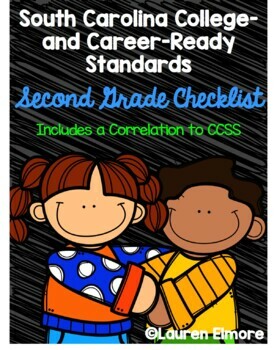 Having this as a resource will not only help keep track of which standards have been taught, but it also provides a valuable reference to quickly see how other products/materials that are aligned to CCSS can be implemented with the new standards. There is a kindergarten, first, second, third, fourth, and fifth grade version of this product.